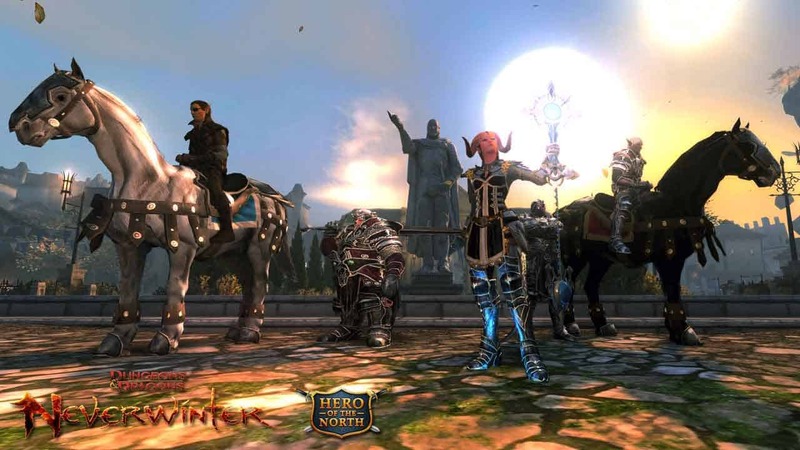 The world of Dungeons and Dragons today opened its doors to the huge playerbase of the PlayStation 4 as Perfect World Entertainment announce the long-awaited release of Neverwinter on Sony’s hottest platform. One of the few MMO games available on PlayStation 4 sees players with the opportunity to step into the lore filled world of the Forgotten Realms as they journey through mountaintops, sprawling fields and ruined cities in an attempt to uncover the dark secrets of the world and the treasures that come with it. Best of all Neverwinter is now available to download on PlayStation 4 entirely for free. That’s right, there’s no purchase or subscription fee necessary. The online functions of Neverwinter, which are quite important as an MMO, are also available without a PlayStation Plus subscription. This includes all of the 9 expansions released so far, and 8 unique and powerful classes available for players to choose from.